Absconding bank defaulter Vijay Mallya got his bail extended by a London court on Tuesday, 31 July, after a hearing that lasted a couple of hours. The Westminster Magistrates’ Court was hearing the closing arguments in the high-profile extradition trial of the embattled liquor tycoon wanted in India on fraud charges. The court not only extended Mallya’s bail to 12 September, Chief magistrate Emma Arbuthnot also asked India to submit a video of Mumbai’s Arthur Road Jail, where authorities intend to keep him following his extradition from the UK. Arrested in April last year in the UK, the 62-year-old former Kingfisher Airlines boss has been on bail while fighting extradition to India on the grounds of human rights, fair trial and jail conditions. Though India submitted photos of the prison, the judge, not satisfied, reportedly asked officials to film someone going into it. She demanded to see “some natural light, sunlight” inside the prison cell. While Mallya’s defence argued that there was no light inside the prison, India’s counsel Mark Summers said that the photos submitted were proof that jail conditions complied with the guidelines of the Human Rights Commission. He also submitted sovereign assurances that Mallya’s human rights would not be breached and said that the wanted bank defaulter will be put in barracks where he will receive fresh air and light. Following his bail extension, Mallya, who arrived at the court with his son Siddharth, reiterated that he is ready to settle his dues. “I have not applied for any clemency plea. 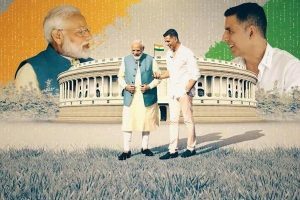 I am ready to settle my dues,” he was quoted as saying by ANI adding that “allegations of money laundering and stealing money are completely false”. 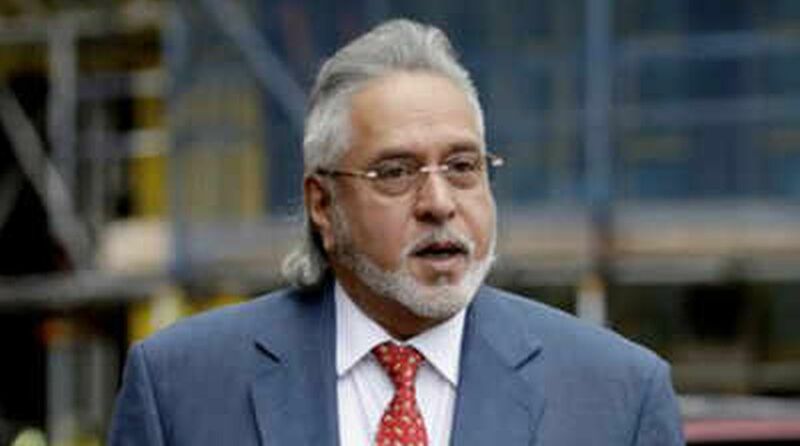 India wants Mallya on charges of fraud and money laundering amounting to around Rs 9,000 crores.